I want a replica rather than a theme if possible. Windows 2000 or ME themes are fine too. so you could install a theme like this and some icons and it should look pretty close to windows 95! Launch the tweak tools program, and go to "Tweaks" and click on theme. From there select the theme you want! Not the answer you're looking for? Browse other questions tagged windows themes or ask your own question. 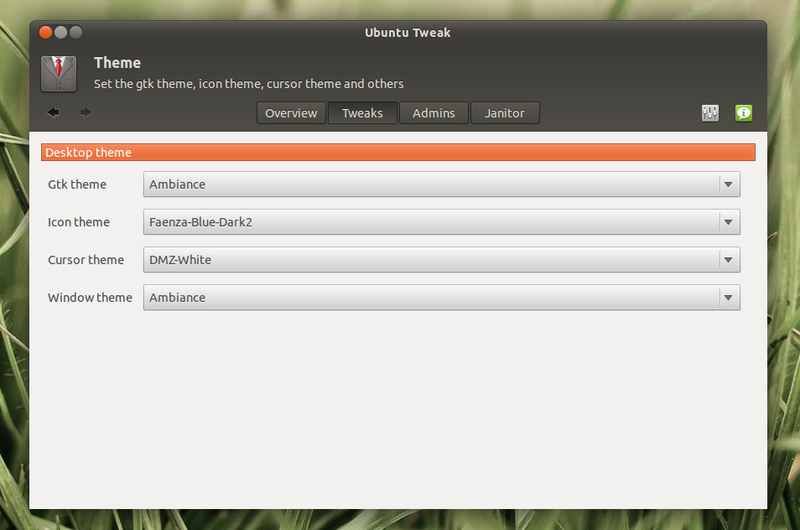 Is there an Ubuntu theme available to make it look like Windows 7? How can I make my Ubuntu 12.04 look like a Mac? How do I make my desktop look like Windows 7 or 8? Is there any 'Ubuntu 10.04 desktop' theme available to make it look like Windows 7 or Windows8? 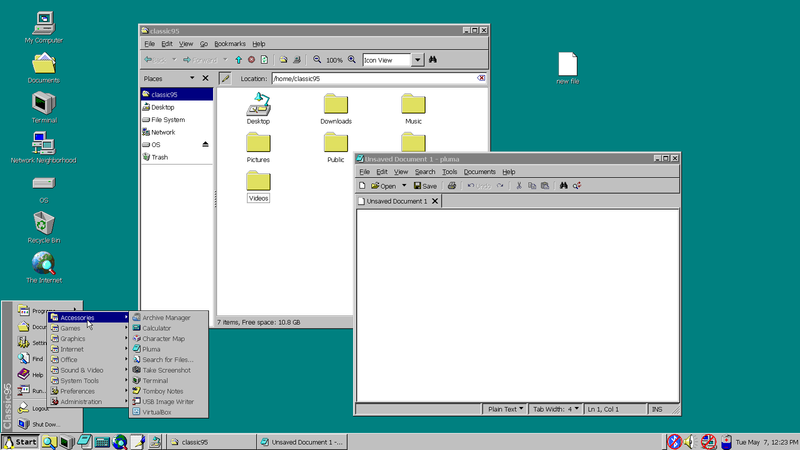 Is there a Kubuntu theme available to make it look like Windows 2000?